Home / Politics / Kenya Airways plans to use Sh 120 billion to purchase 10 Boeing 737-800 max - They are flying coffins but they don’t seem to care! Kenya Airways plans to use Sh 120 billion to purchase 10 Boeing 737-800 max - They are flying coffins but they don’t seem to care! 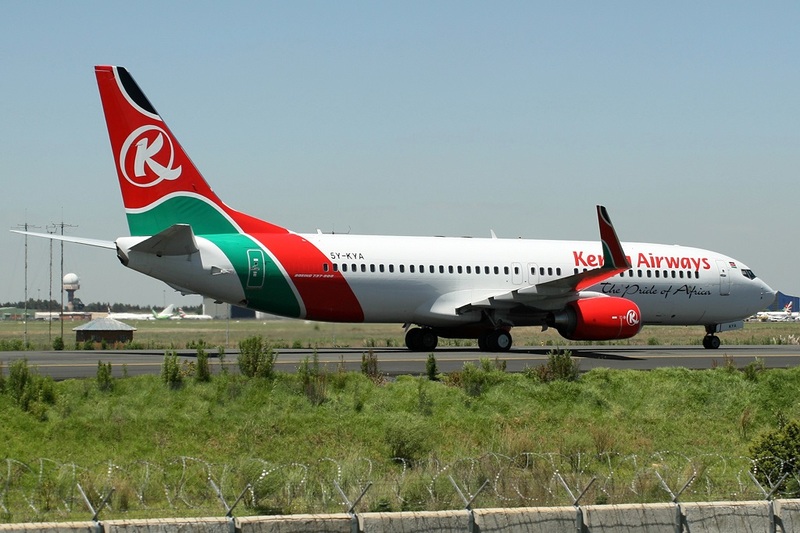 Tuesday March 26, 2019 - Kenya Airways is planning to use Sh 120 billion to purchase 10 Boeing 737-800 Max jets even as other airlines cancell similar deals with Boeing. Making the announcement on Monday, KQ chairman, Michael Joseph, confirmed that they had indeed resolved to go ahead with plans to acquire a new fleet of 10 Boeing 737-800 Max jets despite safety concerns raised following the fatal crash of Ethiopian Airlines' flight 302 on March 10th. “This will make it easier for us to conduct training and maintenance of the aircraft,” Joseph told a local daily. The former Safaricom CEO added they were hoping Boeing will fix the software problem that was blamed for the Ethiopian flight 302 and Indonesia's Lion Air flight 610 crashes and which led to global grounding of the iconic aircraft model. The deal is worth Sh 120 billion. Most countries have grounded 737-800 max after the Ethiopian and Indonesian plane crashes. In the Ethiopian plane crash, all the 157 passengers died including 32 Kenyans. The ill-fated plane was headed to Nairobi.